Have you ever lost computer files? 66% of computer users have experienced a serious loss at some point. Do you have an image archive? Do you use a safe method for backing up your image files? art which has been exhibited and/or sold? I'm not a tech geek (so this won't be geekspeak). I'm just an ordinary artist trying to protect my image files - and below are some of the things I've learned about while trying to protect my image files. Do you want to find out how other people archive their image files? If so - read on! permanent or temporary - for things you don't want to lose you need permanent storage. Sixty per cent (60%) of the people who responded to my poll on Making A Mark used an external hard drive to create a backup of their image files. I've subsequently switched to LaCie and bought a 3GB external hard drive after a quite a bit of research. The reality is that if you are archiving image files, you've got to archive some very large files and you'll need lots of space to do this. How much you need probably depends on how many photographs you take. The number I take has expanded at an exponential rate since the advent of digital cameras - and I expect it will continue to do so. So - bottom line - buy the biggest external hard drive you can afford. Twice the size of the hard disc in your computer is a good place to start! 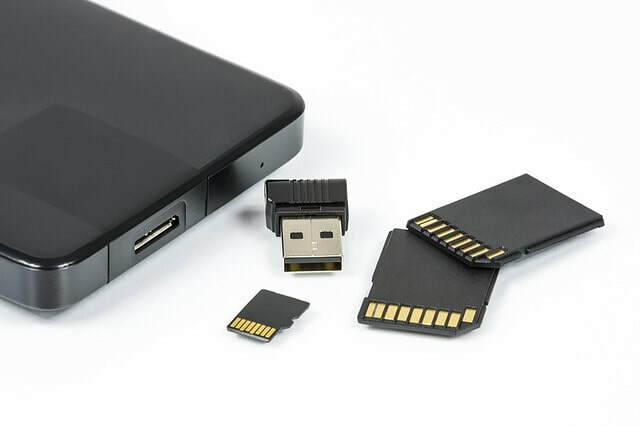 Some people like to use memory sticks to archive their images. 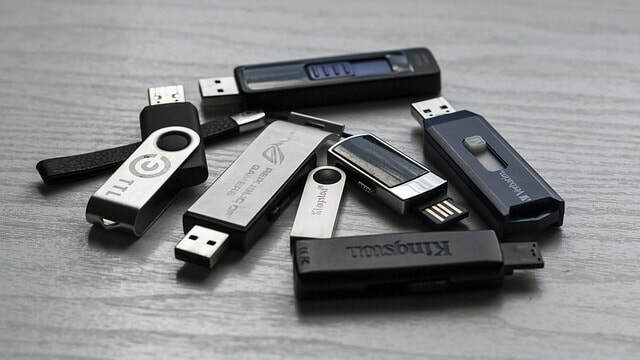 Personally speaking I never ever use them, primarily because the primary purpose of these sticks is make files portable - whereas the purpose of an archive is to keep images secure and safe in a protected place. That and the fact that my friends and family lose theirs all the time! I use these to plug into "unknown" laptops when giving presentations. I've no idea how good people are at keeping viruses and other nasties off them - so I never reimport images from these sticks. My preferred brand of SDHC card is ScanDisk although there are a variety of brands to choose from. I usually use ScanDisk Ultra and buy bigger size cards as they work faster when using them in my camera. I buy a new 'big' one for each new trip and then archive the folders on it as a supplementary archive when I get back home again. Cloud storage is an excellent way of backing up image and video archives which can get very big. Do you understand the different types of digital image file formats? Do you wonder about what is the best file format for your digital images used on you website or blog? What about printing - which is the best picture file format for that?